Noted Tollywood producer NV Prasad released 2.0’s Telugu version in association with Dil Raju and Vamsi. The film’s theatrical rights for the twin Telugu states were reportedly brought for a whopping 72 crores. 2.0 has completed a week at the ticket counters across the world. 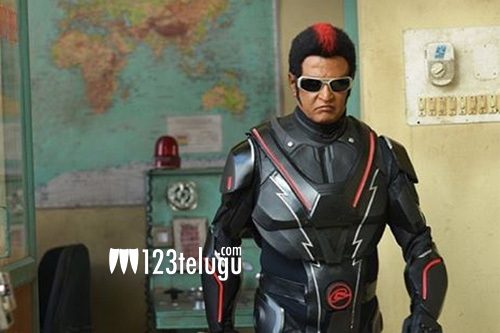 In Andhra Pradesh and Telangana, 2.0 has collected a distributor share of a little over 40 crores in its first week. Although this is a decent figure, the film has to collect over 32 crores to reach the breakeven status. With the Friday releases posing a big challenge, 2.0’s box-office fate remains to be seen.